Our electroless nickel line for alloy steel deposits a nickel coating through a controlled chemical reduction. As a result this offers various benefits over electroplating. 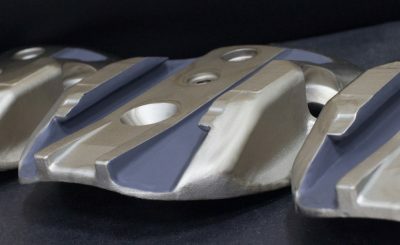 H&W Global’s electroless nickel plating process (or ENP) is the process of applying one or more layers of a metal to a substrate without the use of an external electrical charge. 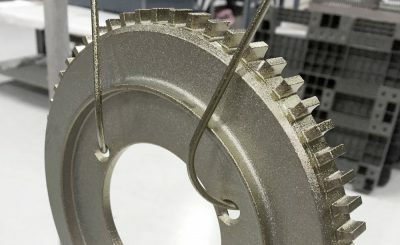 This coating process is often called an “autocatalytic reaction” because the metal that is being applied is within the solution and sticks to the base material without using electric current. This results in a completely uniform deposit. 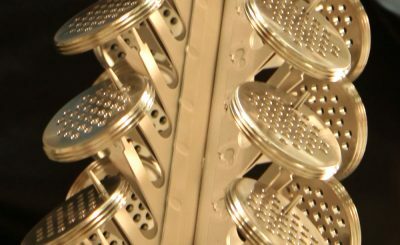 We often choose electroless nickel to improve wear and/or corrosion resistance, or to improve solderability. At H&W Global, we use high-phosphorus electroless nickel, which provides tight control of deposit thickness, wear resistance, and corrosion resistance. 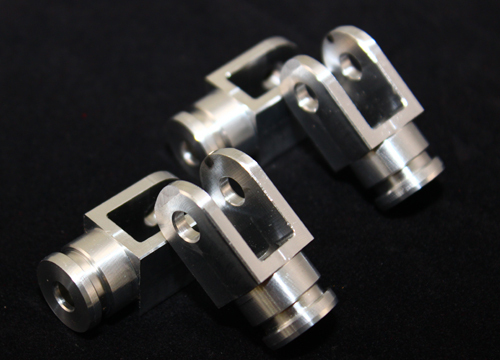 Electroless nickel plating is a useful alternative to nickel electroplating. 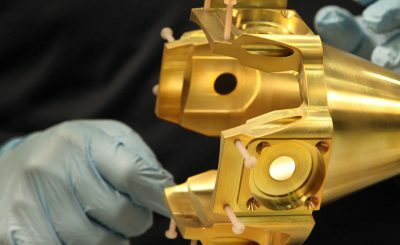 In addition to the advantage of not needing an electrical power source, the process creates even coating distribution on the surface, with relative ease. 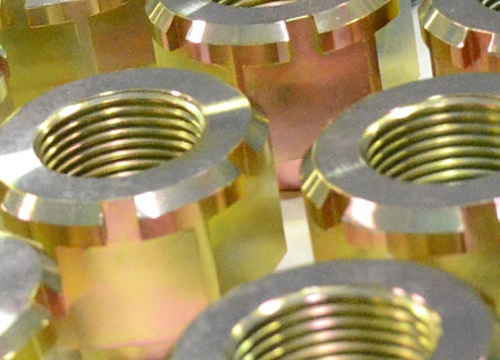 H&W Global’s Electroless Nickel Plating provides proven process control. 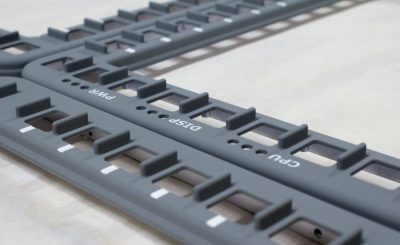 It includes the following steps: racking, cleaning, etching, deoxidizing (desmutting), anodizing, dyeing, sealing, unracking, rinsing and packaging. 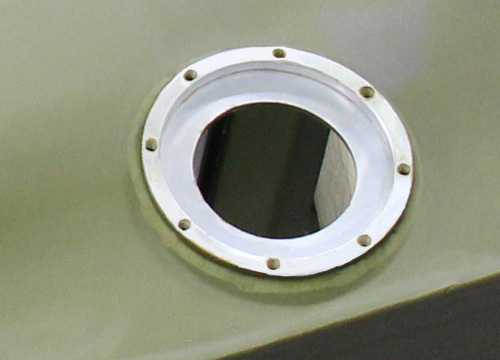 Each can be customized for your specific metal and desired coating type. H&W Global offers custom masking for commercial and industrial parts during the painting, powder coating, and some chemical processes. The goal is to cover the metal so as to “mask” areas that need to remain uncoated. 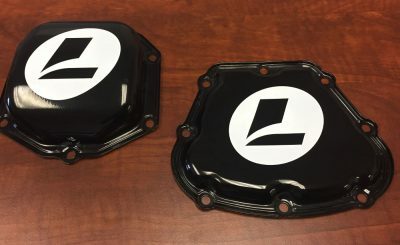 H&W Global has extensive experience in masking and plugging parts to ensure that specific areas are plated or painted according to our customer’s unique specifications. Masking and plugging is an important step in the coatings process, for both quality control and the accuracy of the area being coated. 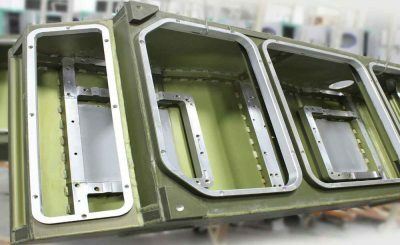 At H&W Global, we have extensive masking capabilities and keep a large stock of standard masking materials and plugging types and configurations on hand. We utilize a vinyl cutter when designing custom masks for those parts that require something out of the ordinary. 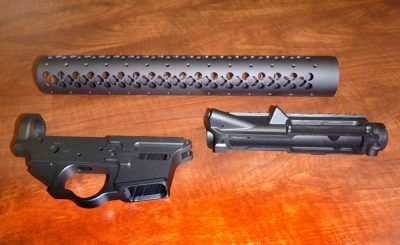 Graphics may be applied to metal finishings and coatings for military applications, as well as for industrial parts and components. H&W Global offers a variety of custom printing and marking applications for metal parts and components. This includes stenciling, silk screening, part marking, ink filling, and etching, on a variety of substrates. 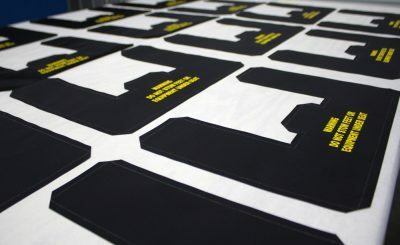 Depending on our customer’s unique needs, our screen printing can be applied effectively to any surface type, whether it is a flat, curved, or irregular-shaped surface. We utilize a vinyl cutter for cutting stencils. 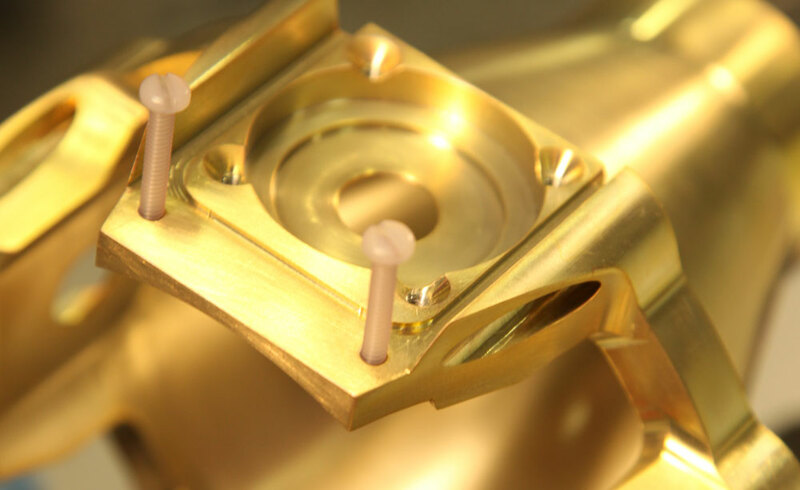 We also offer marking of parts and components using stamps and a variety of customized inks in enamel or epoxy. H&W Global carefully selects the best ink to use based on our customer’s specific graphics application requirements. 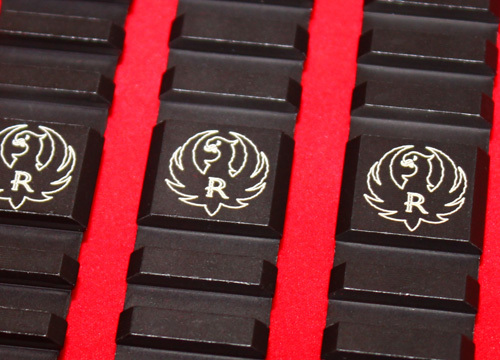 H&W Global performs laser engraving as needed for cutting certain materials, and also for part marking applications. Our threaded inserts (or screw thread inserts) are wire thread coils that offer stronger, steel like performance on threads, especially on softer metals that have issues with maintaining their threading. 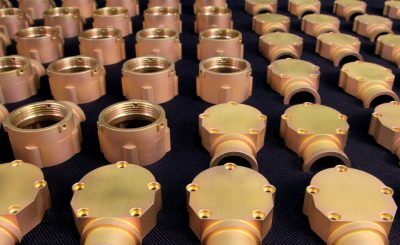 Threaded inserts, such as Heli-Coil®, can be quoted and installed upon request. H&W Global offers complete light assembly of parts and components, or kitting, as specified by our clients. 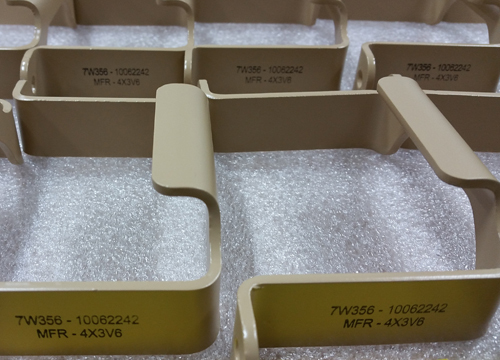 We have developed our expertise in assembly through years as an industrial and military supplier of finished parts. We’d be happy to quote your light mechanical assembly needs! 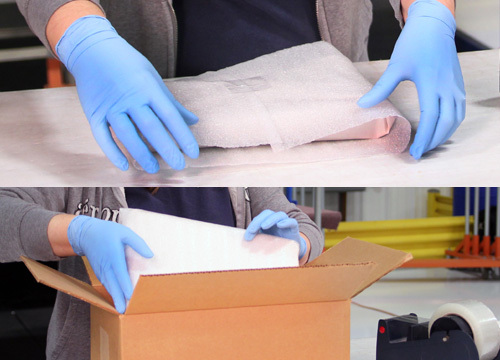 H&W offers custom packaging services for all our finished parts and components. We can meet your shipping requirements regarding both time and budget. We would be happy to provide a custom packing quote.